A man in his 60s is the latest casualty in a week on Norfolk's roads. Christmas came early for these care home residents when they were visited by two little donkeys. 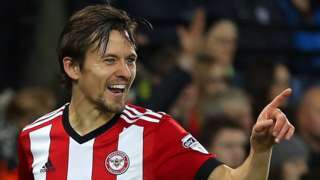 Lasse Vibe's first-half double earns Brentford a deserved Championship victory at struggling Norwich. A47 Norfolk both ways severe disruption, between A1065 Castleacre Road and A1122 Swaffham Road. A47 Norfolk - A47 in Swaffham closed and slow traffic in both directions between the A1065 Castleacre Road junction and the A1122 Swaffham Road junction, because of a police incident. 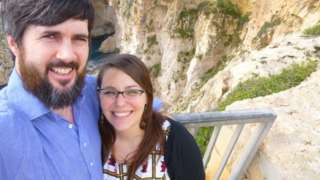 American academic and her British husband are told by the Home Office to move to the US. The images of children were found on Walsingham vicar Andrew Mitcham's home computer. A47 Norfolk both ways severe accident, between A1075 South Green and A1065 Castleacre Road affecting B1147. Police are warning drivers to avoid the A47 following a serious crash involving three vehicles. Emergency services are dealing with the collision at Scarning, near Dereham, which happened shortly before 14:00 GMT. An airline is stopping its service between Norwich and Durham because not enough passengers booked flights. Loganair began flying between the cities in October, but said it was not "economically sustainable". "The route wasn't performing in line with expectations with no signs of improving, so we've regrettably taken the decision to withdraw the service from January 7th," a spokesman said. Loganair is the lead operator at Norwich International and described the airport as a "key priority". Passengers with tickets are eligible for a full refund. A man in his 30s died when his motorbike collided with two cars on the A148 near Fakenham. The biker was riding a yellow Suzuki towards Fakenham when it crashed at the Lynn Road junction with Creake Road shortly after 15:30 on Thursday. 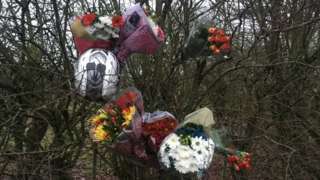 The cars involved were a white Nissan Qashqai and a blue Vauxhall Zafira. 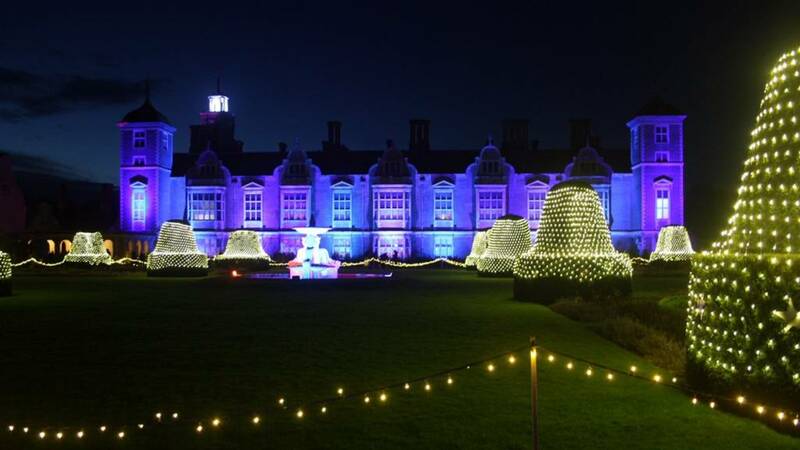 Norfolk police closed the road for five-and-a-half hours and are appealing for dashcam footage of the three vehicles. 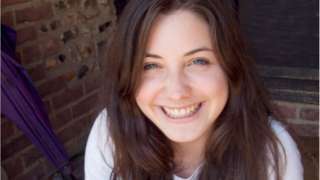 University student Averil Hart's family say she starved herself to death in 10 weeks. Drinks company Britvic has denied claims it ran a "meaningless" consultation with staff before deciding to vacate its Norwich factory. As reported yesterday, trade unions and Norwich South MP Clive Lewis (below) have written to Business Secretary Greg Clarke calling him for to intervene and re-open the consultation into the proposed closure of operations at Carrow Works. They said the consultation, which ended last week, was unclear and did not engage with staff in a meaningful way over plans to move production in 2019. Britvic said it did engage meaningfully with employees and ran the consultation for well over the required 45 days. Mr Clarke's office has yet to respond. 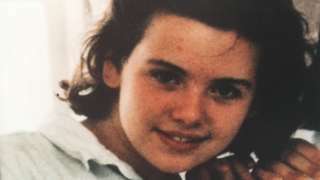 Johanna Young was 14 when she disappeared from home in Watton at Christmas in 1992. Norfolk Police want help to identify two men following a theft in Burgh Castle, near Great Yarmouth. Two deactivated firearms were stolen from a display inside The Queens Head pub on Saturday 28 October. It’s believed the men may have travelled out of the county and could be in the Lancashire, Manchester or Yorkshire areas. Anyone with information should contact PC Richard Bennett at Great Yarmouth Police Station on 101. 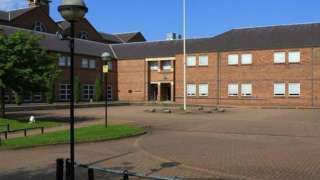 A 24-year-old man has been charged with throwing a firework in a public place following what police describe as a "small explosion" in a bin in a car park in Norwich. It happened at The Forum at about 13:50 yesterday and caused the building to be evacuated. The man, from Norwich, has been remanded in custody and is due in court tomorrow. Trade unions and the Norwich South MP Clive Lewis have written to the Business Secretary Greg Clark calling on him to intervene and re-open the consultation into the proposed closure of the Britvic factory at Norwich. They say the consultation, which ended last week, "was not clear or meaningful". In their letter they say: "We do not believe that standing idly by while over 800 direct- and indirectly-employed regional workers lose their jobs is appropriate for any government." The letter says that full-time trade union officials were excluded from the consultation and that the independent directors of Britvic twice turned down a request to meet the workforce. If Mr Clark refuses to re-open the consultation, i understand that legal action could be taken against the company. Police are at the scene of a serious road traffic collision on the A148 at Sculthorpe. Officers were called at 15:35 to reports of a crash involving a car and a motorbike. A148 Norfolk both ways severe accident, near A1065. A148 Norfolk - A148 in Fakenham closed and queuing traffic in both directions near Shell roundabout, because of a serious accident involving motorbike and car.